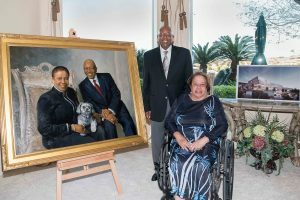 On April 21, 2018, philanthropists Calvin and Tina Tyler hosted a special ceremony at their Henderson, Nevada home to commemorate the unveiling of a commissioned portrait which will be featured in the new Calvin and Tina Tyler Hall student services building on the campus of Morgan State University. 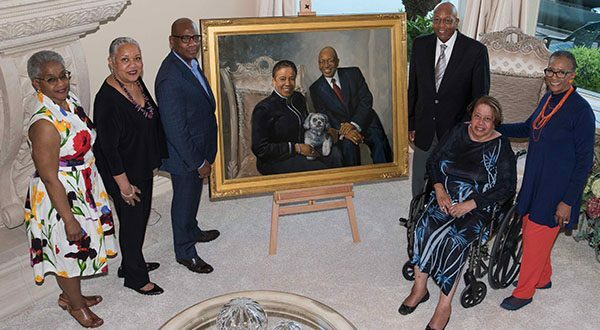 The Tylers commissioned world-renowned artist Simmie Knox to capture them in portrait as only he can in his signature style of specialized oil portraiture.The unveiling ceremony was attended by President David Wilson; Dr. Tiffany G. Tyler, chief executive officer, Communities in Schools of Nevada; Cheryl Y. Hitchcock, vice president for Institutional Advancement; Frank B. Coakley, chair, Morgan State University Foundation, Inc.; Jacqueline L. Lawson, vice chair, Morgan State University Foundation, Inc.; Joyce Brown, director, Alumni Relations; and the artist Knox. 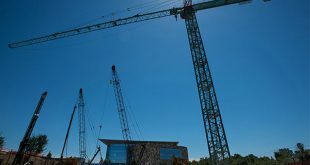 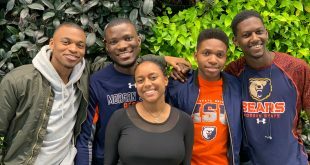 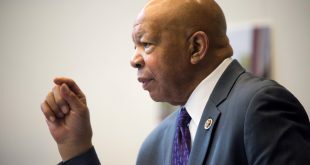 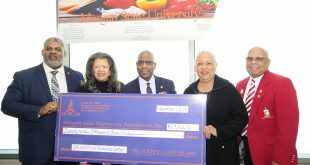 During the fall semester, the Tylers were recognized at Morgan State University during a ground breaking ceremony for the new $88-million facility named in their honor. 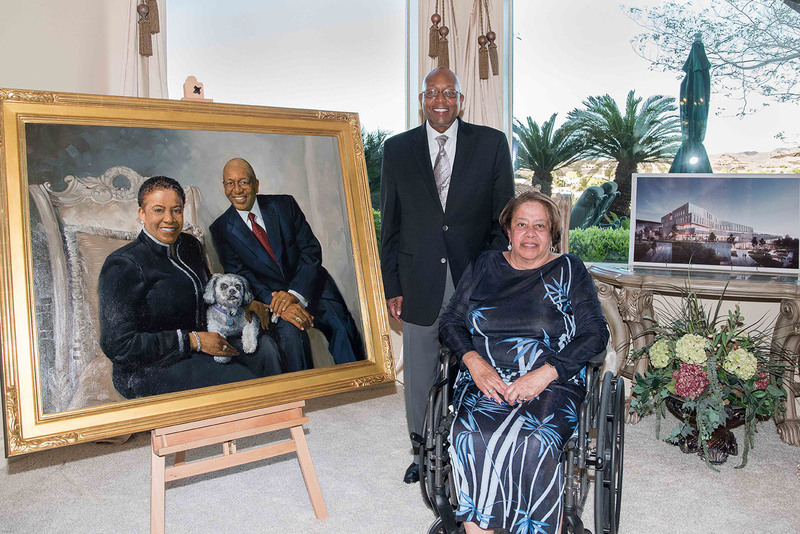 The Tylers, both natives of Baltimore, are among Morgan’s most prominent benefactors. 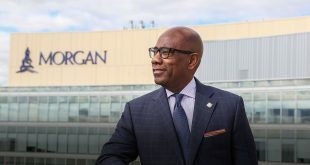 Their $5-mllion gift to the University has provided funds for full, need-based scholarships for more than 200 Morgan students from their hometown and is the largest individual donation in the university’s history, and believed to be the fifth largest from an individual to any Historically Black College or University (HBCU). 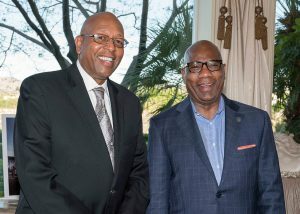 Calvin Tyler is a retired senior executive for UPS and an alumnus of Morgan.